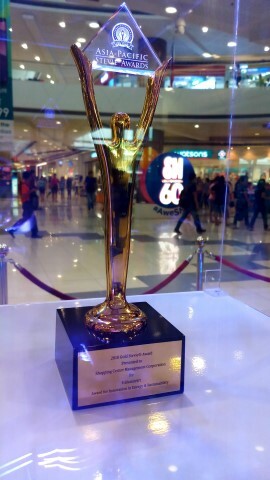 SM City Marilao won the gold award and international recognition for “Innovation in Energy and Sustainability” during the 2018 Asia Pacific Stevie Awards held recently at Hongkong. SM City Marilao’s 2017 e-LluminArt, as remembered, was an eco-friendly light installation at the mall that uses innovative approaches focusing on the theme of recycling, reducing energy consumption and sustainability. The installation was created with energy-saving lighting and recycled materials recovered from the Marilao River clean up drive. Curated for 2017 Earth’s Day with a chosen theme “Environment and Climate Literacy”, e-LluminArt’s core concept was to engage the audience with the eco-friendly light art installation while stressing the importance of recycling and conservation. E-LluminArt also shed light to Sta. Cruz Mission Parish community as the art pieces and all solar-powered LED bulbs were donated to help with the community’s lighting needs where lighting and electricity remains scarce in the area. 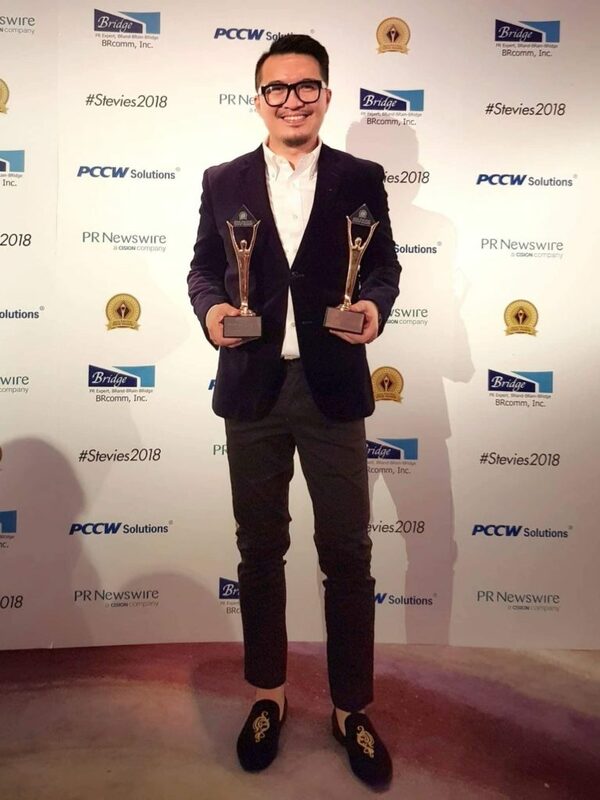 SM Supermalls Assistant Vice President for Marketing received awards during the 2018 Asia Pacific Stevie Awards in Hongkong. Apart from winning gold award, SM’s Foodfest and Entertoyment Fest in Marilao as well as in Sangandaan, Valenzuela, Baliwag, and Pulilan received bronze awards for Innovation in Brand Development and Branded Entertainment. These unique festivals were likewise rolled out last year; highlighting the innovative culinary talents, emerging dining concepts and fun play entertainment for kids and adults. The Stevie Awards are considered to be the world’s premier business awards, confirming recognition of the achievements, innovations and positive contributions of organizations as well as working professionals worldwide. Stevie Award judges include the world’s most respected executives, entrepreneurs, innovators, and business educators. More than 800 nominations from organizations across the Asia-Pacific region were considered this year. SM Supermalls nationwide received a total of 21 awards including a Bronze for SM City Clark’s Pyro Fest, Silver for SM North Luzon’s Castaway Music Festival and Gold for SM City Pampanga’s Biggest Lantern of Hope. 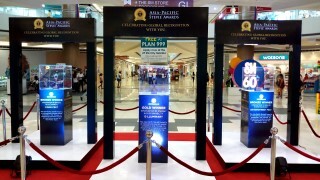 Ms. Bernadette Velasco, SM City Marilao Mall Manager, said, “We are truly proud to receive these trustworthy awards. This once again reaffirms our strong commitment in enhancing our customer’s shopping experience while giving back to the communities we serve”.